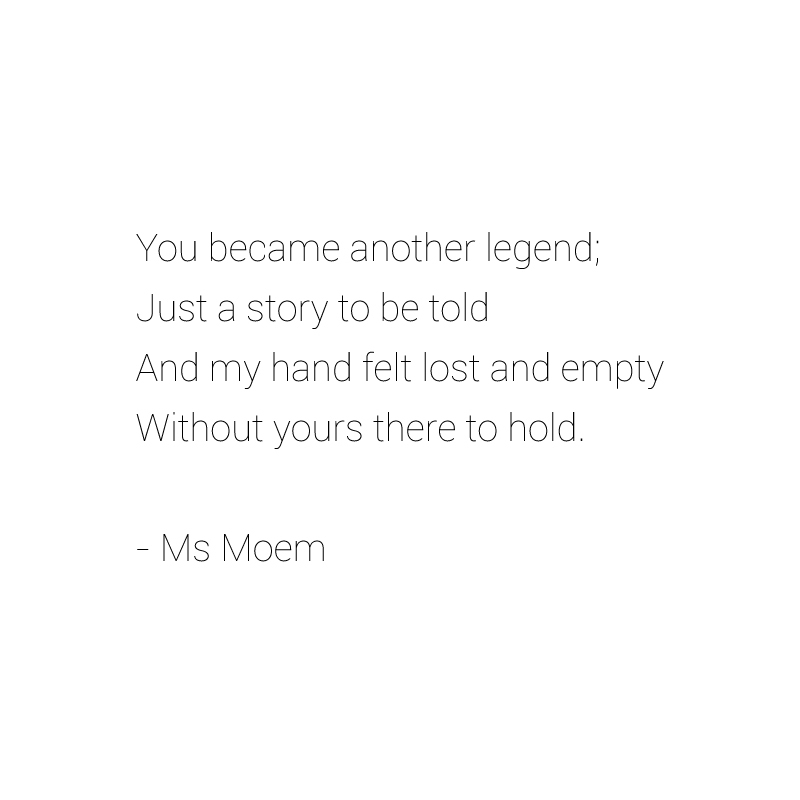 short poem Archives | Page 3 of 3 | Ms Moem | Poems. Life. Etc. A life is touched each time you find someone to call a friend. And each of you has great respect, for what’s inside and out. 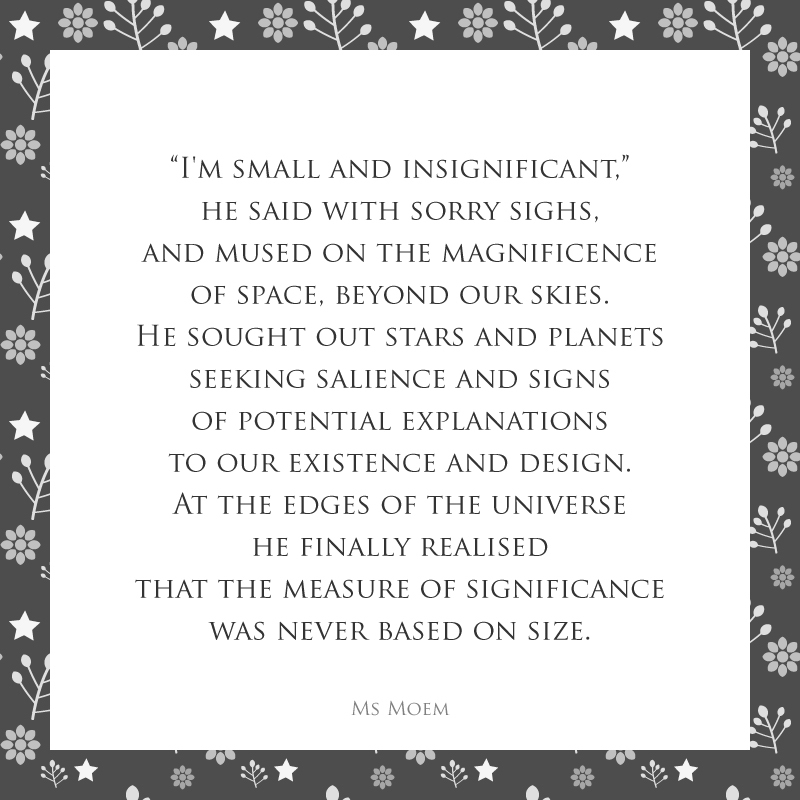 A Life Touched is a short rhyming poem about life and friendship © Ms Moem 2011 and may only be reproduced with the express permission of Ms Moem. Please do feel free to contact me!